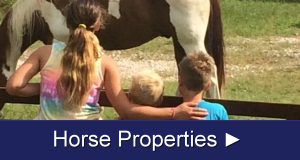 There is so much to learn about buying properties in Tooele County Utah; let us help you through the process! 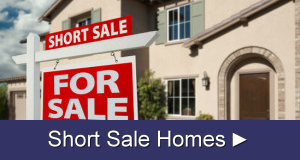 We can assist with homes to fix up and flip or land/lots for investment. ur 4-in-1 mortgage Calculators help you compare between renting and buying a home and evaluating whether a home is within your budget. 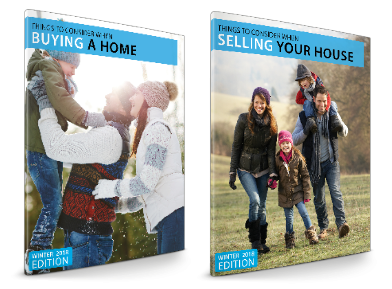 We also have information on First Time Buyer & Single Parent Programs that may help. Contact us for additional information. We look forward to assisting you! 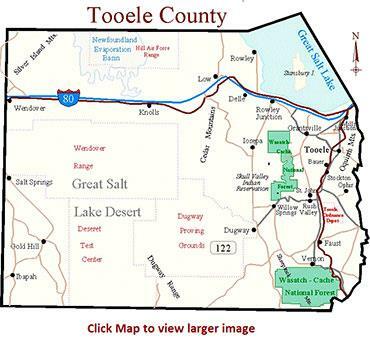 Tooele County UT is the second largest county in the state. While most of the western part of the county is now owned by the federal government, there are several cities in the eastern part of the county that have roots as far back as the late 1800's. Before towns were established, the Goshute Indians considered this area to be their ancestral homeland. In the late 1850's the U.S. government sent 3,500 troops to Fairfield, Utah to build Camp Floyd which began a year-long struggle known as the Utah War. In the 1860's the Pony Express trail had many stops in what is now Tooele County Utah, including Simpson Springs. Towns were established during the county's history for mining, many of which are now ghost towns. Gristmills were also built which helped the county economically. Later, in the 1940's, the Wendover Airfield Base and the Dugway Proving Ground were built to help with preparations for World War II. Dugway is still in use today. 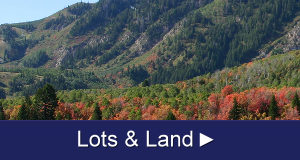 Today, Tooele County UT has many thriving communities including Stansbury Park, Grantsville, and Stockton. Each city has residents who commute to Salt Lake City every day for work. One of the largest employers in the area is the Tooele Army Depot that has been involved in incinerating weapons since 1943 when the base was established. In the northern part of the county, the Bonneville Salt Flats, remnants of ancient Lake Bonneville, are famous for the amount of flat land and the speeds vehicles are able to reach at the Bonneville Speedway. With all the variety of things to do and see in Tooele County UT, a person can see why the county is so important to the state. 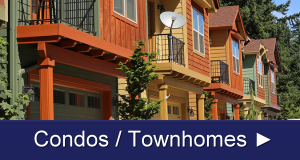 Tooele County Investors ~ know how to buy and who qualifies for HUD homes in Tooele County Utah. 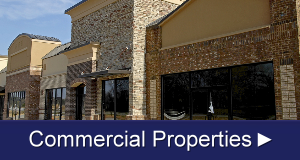 Looking for Commercial Real Estate in Tooele? Income property? 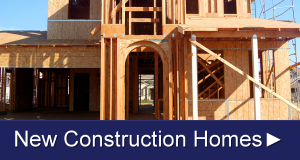 Homes to fix up and flip, or land and lots for investment.